Alaqsa Carpets offers a complete selection of special event carpet for use indoors, under tents, and anywhere high quality carpet is required. 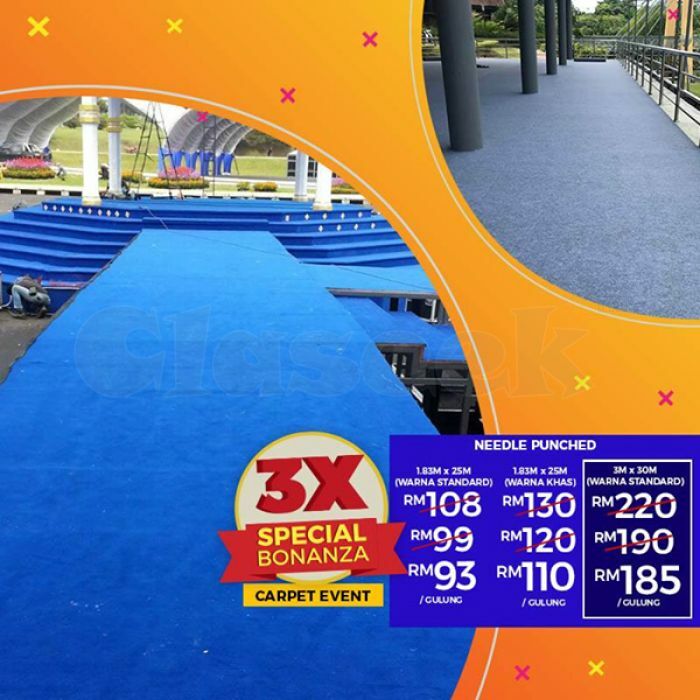 We offer only the best event carpet, exclusively designed for the rigors of the special event industry. From industrial carpet in standard colors to plush carpet in hot decorator colors, we stock whatever style carpet you need. Event carpet is used for all types of special events including movie premiers, red carpet arrivals, and corporate functions. This carpet is suitable for quick overnight events, and looks great at high-end events.